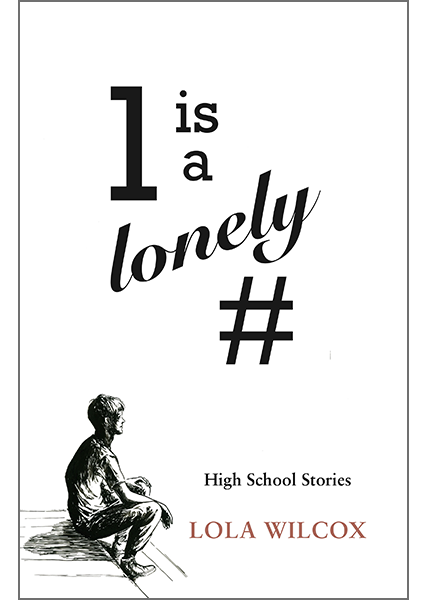 Most of the stories in this collection take place in a 3,000 person urban high school in the late 1960’s. I captured what it was like to live then, when our lives were transformed through relationships. In The Odd One a not-so-popular girl and the star pitcher on the school’s team figure out what counts more than anything else. In spite, or because of, Freedom Marches in the south, in Ice on the Moon a black and a white student learn some hard lessons. In Sar an old man and a girl help a boy recognize the difference between what’s real and illusion, and change his life. In Ah! Mio Core a mother who doesn’t want a daughter that sings like a frog sends her to an old woman to find her voice. If you lived through high school during these times, let me know if your experiences were similar. If you are a teenager now, are the issues and the lessons learned then helpful to your current transformation?